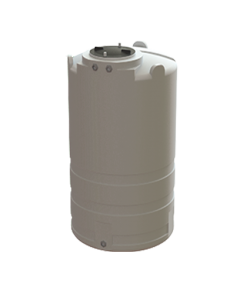 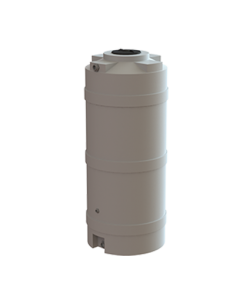 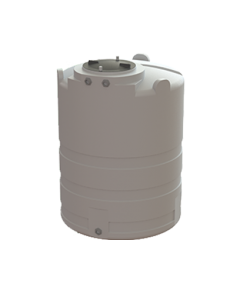 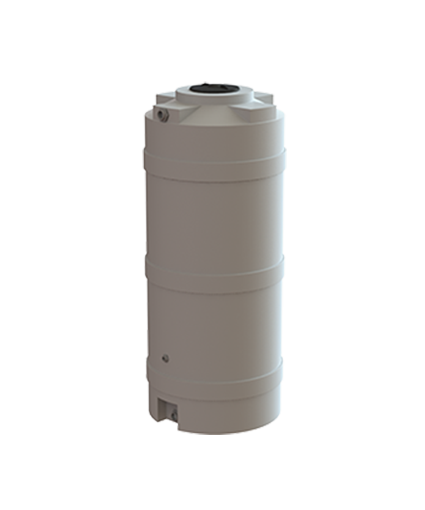 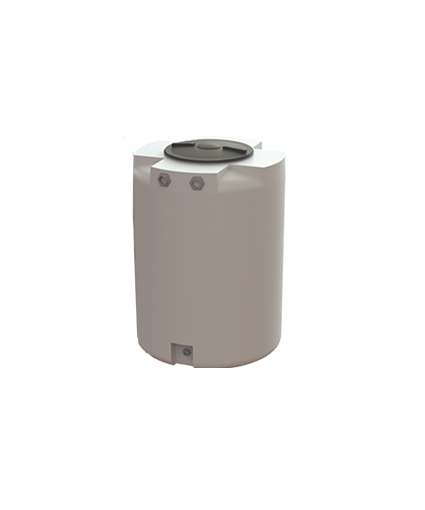 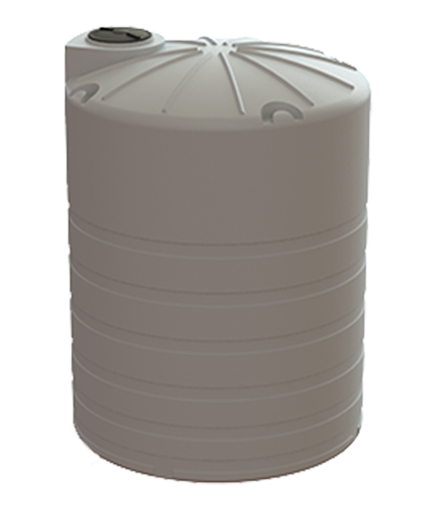 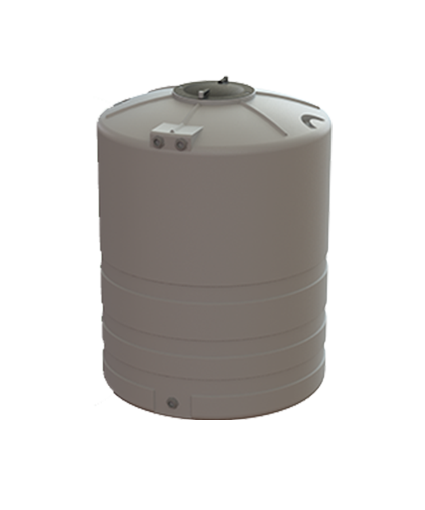 Vertical tanks are space-efficient and compact, ranging in size from 250 to 15 000 litres. 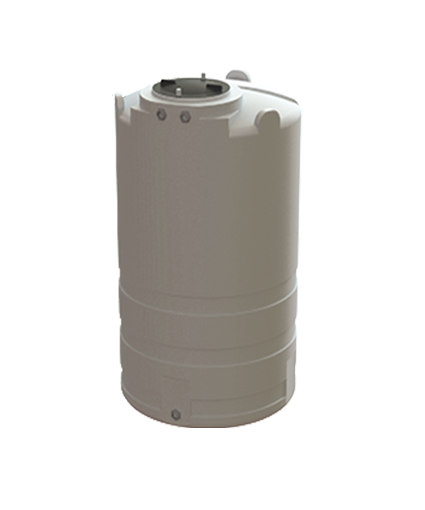 Find a local Duys Tank distributor and/or installer near you. 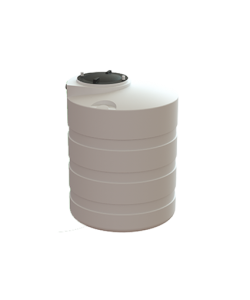 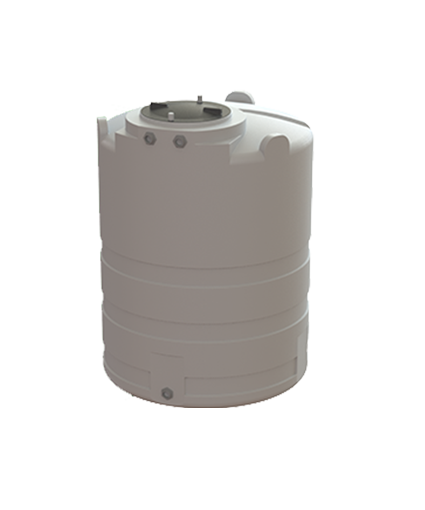 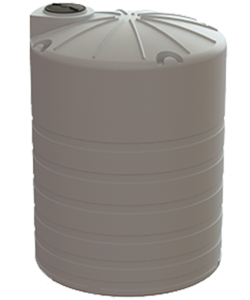 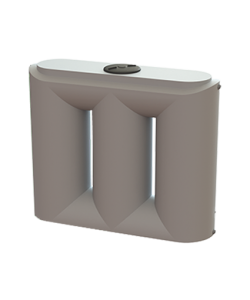 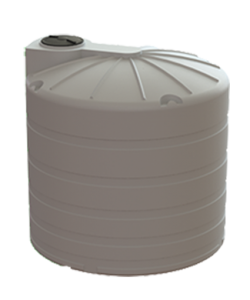 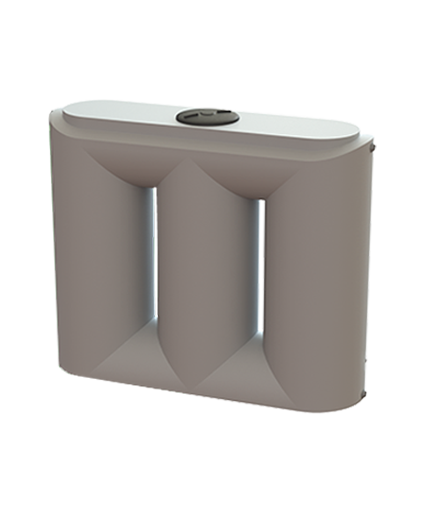 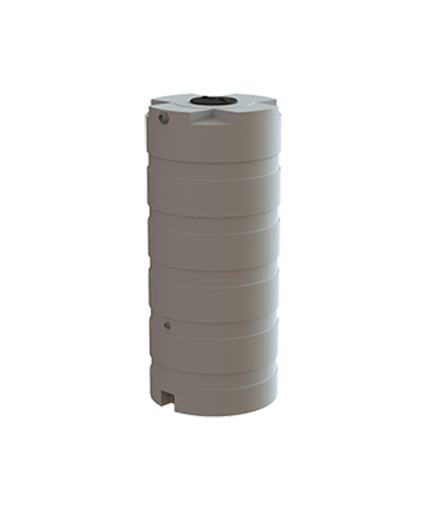 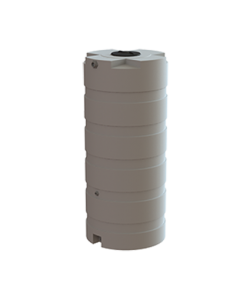 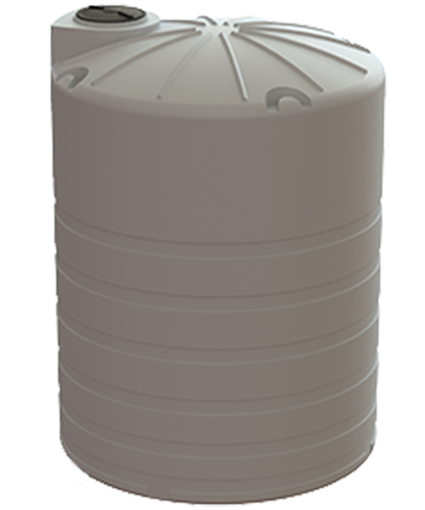 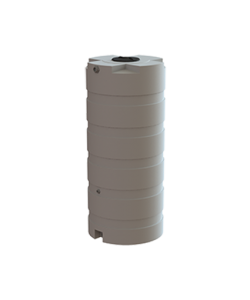 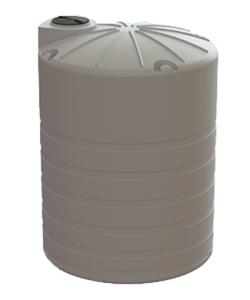 Vertical water tanks are space-efficient and compact, ranging from 250 – 15 000 litres. 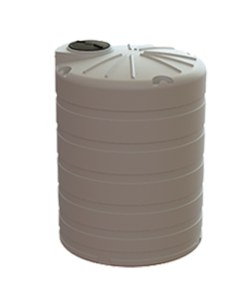 Perfect for storage of water, chemicals and other liquids. 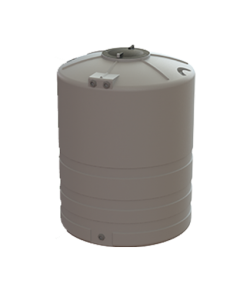 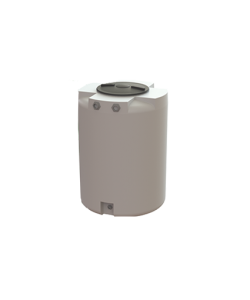 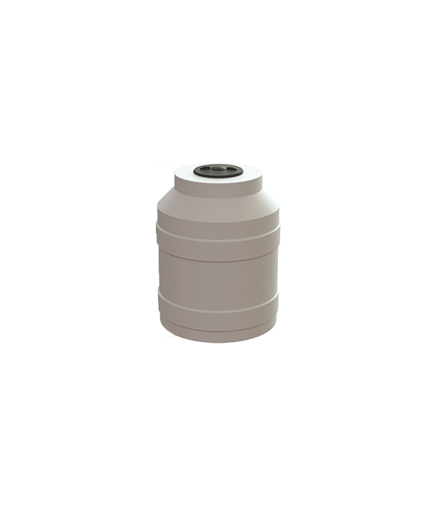 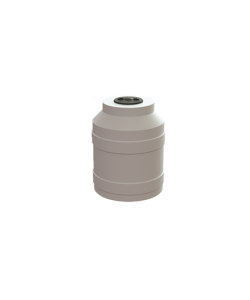 Our vertical DUYS tanks are ideal for storing water, fertilisers and chemical-based liquids to suit any domestic, commercial or industrial application. 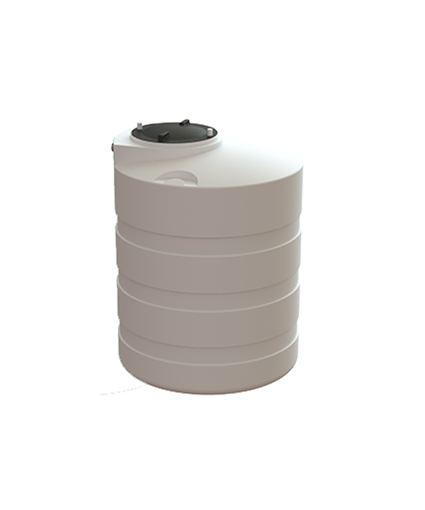 Our vertical water tanks cater for your every water storage need from rainwater harvesting to reservoirs during times of water disruptions. 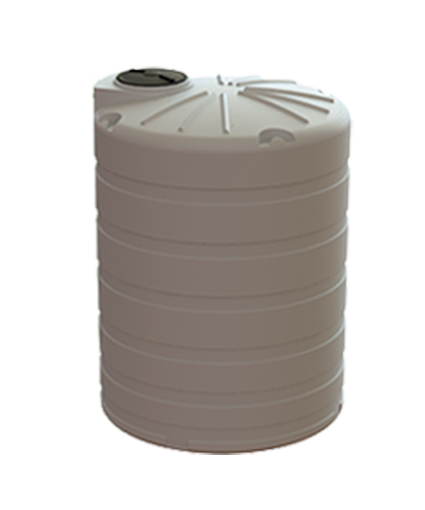 Capacities range from 250 and 15 000 litres. 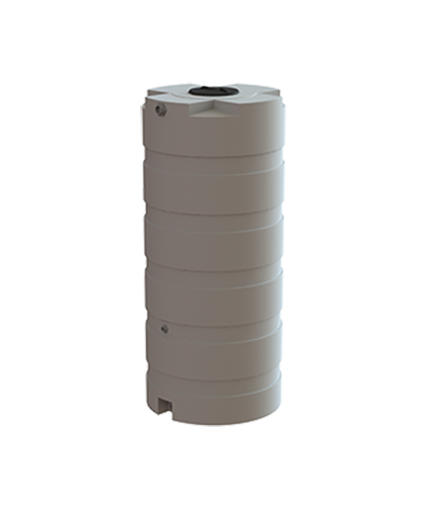 DUYS vertical tanks are manufactured from a UV and chemical resistant polyethylene. 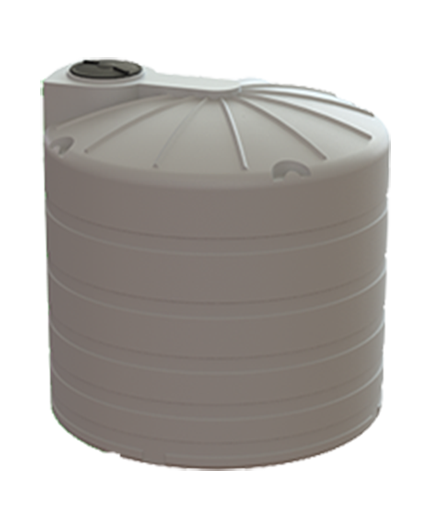 Available across South Africa via a network of Distributors.